Welcome to Casuarina Express Laundry. 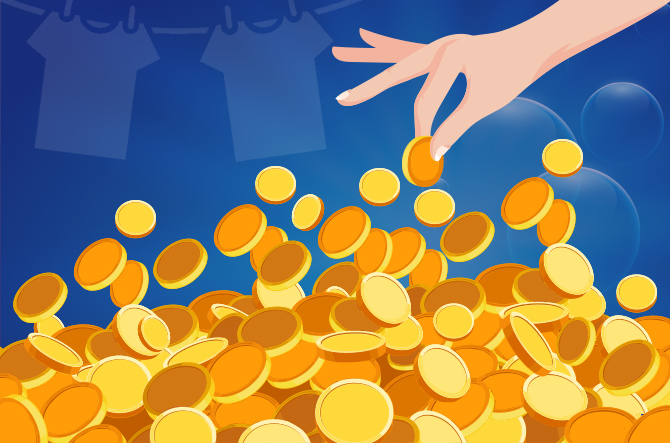 Casuarina Express Laundry will turn your wash DAY into wash HOUR! Thats right, you can have your entire week's washing, WASHED and DRIED in an hour. Located at Casuarina Village Shopping Centre, there is easy close by parking. 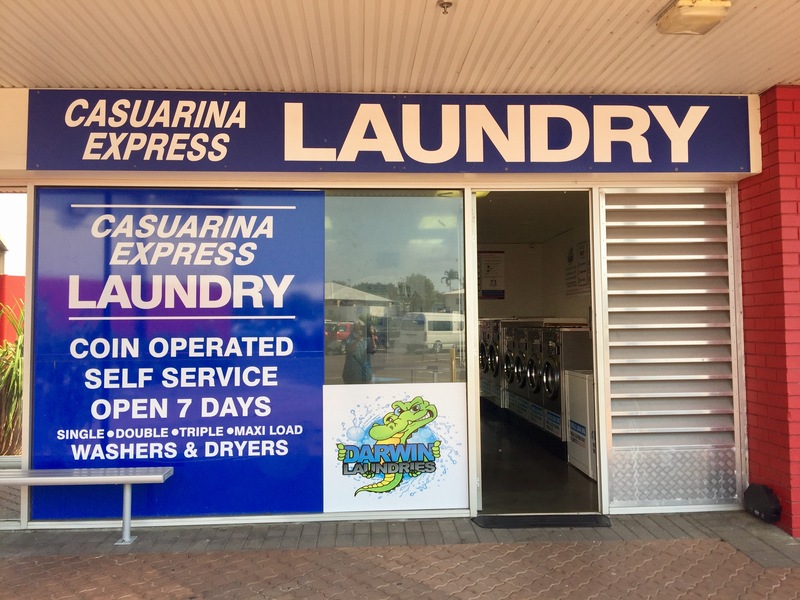 Casuarina Express Laundry boasts the finest Eco Friendly modern washers and dryers. There are machine sizes to suit all your washing needs. 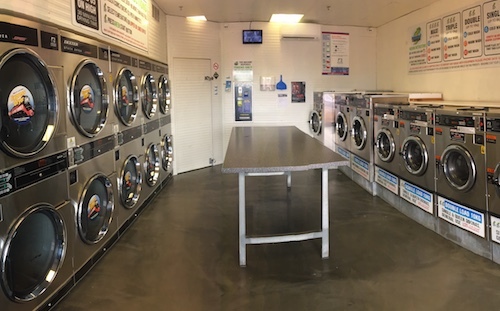 We have the huge Maxi Load washer, Triple Load washers and Double Load washers. All our Dryers are Triple Load Express Dryers, cuts drying time so you have more time for rest and play. 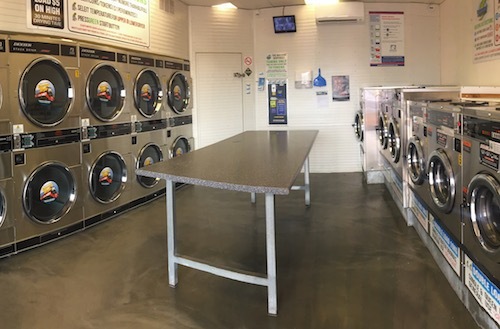 Self Serve Washers and Dryers - Coin/Token Operated. 6kg Single - 10kg Double – 15kg Triple – 20kg Maxi – capacity. Our Machines take $1 and $2 coins and tokens. We only use top quality commercial Dexter washers and dryers. Note prices are different for the various machine sizes, please check the signage for the pricing options. Hot and Cold Water Available. We reward our customers for using eco friendly cold water by charging a cheaper rate for cold water use. However if just only hot water will do, then cost is an minimal $1 extra. Coin Change Machine - Our machines take $1 and $2 coins and Tokens. There is a note changing coin machine available to change your notes into tokens.